If It's Garage Doors, It's Jaydor! 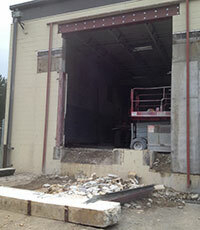 Although Jaydor is synonymous with garage doors, we also offer a full line of construction services. 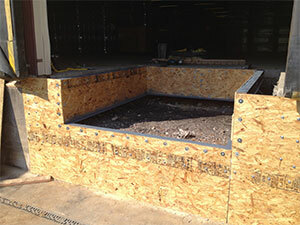 We are equipped and ready to handle any major construction jobs from creating openings in masonry, steel and interior drywall to floor cutting and core drilling for parking bollards. All our construction services are guaranteed start to finish and completed with the same customer satisfaction that Jaydor is known for. 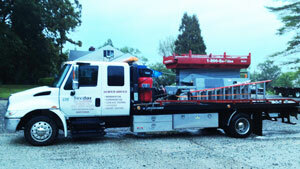 Whatever your construction needs, our skilled and certified contractors can handle the job! 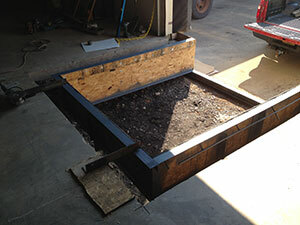 Jaydor is fully equipped to design, fabricate and install custom steel and metal work. 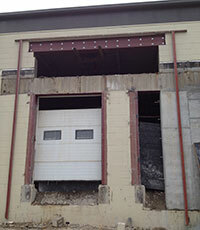 This is especially useful when creating a new garage door opening and a frame needs to be constructed to support a door. 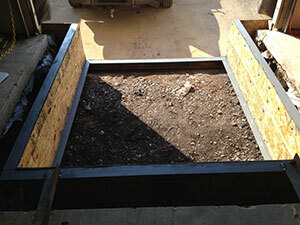 The ability to create solutions on-site is what sets Jaydor apart from our competition. 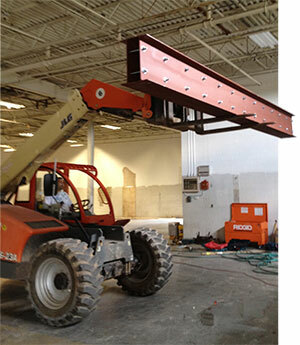 Safety is of the highest importance and all our technicians are highly skilled and professional. 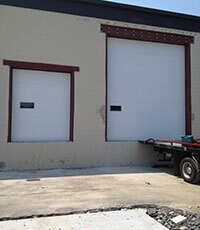 Do you have two doors that you need transformed into one or vice versa? 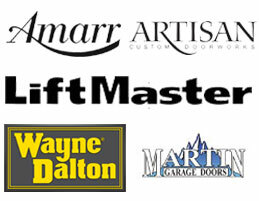 Jaydor has the tools and expertise to handle your garge door conversion project quickly and efficiently.